Find a MacNeill Agent Near You - MacNeill Group, Inc. Need insurance for home or business? In search of full coverage at affordable rates? MacNeill Group’s experienced and knowledgeable Independent Agents stand ready to serve you. Take advantage of our convenient, easy-to-use search feature by clicking on the geographic area closest to you. Once you choose an agent, you can either contact them directly or request they call you. MacNeill Group Agents respond quickly to requests. 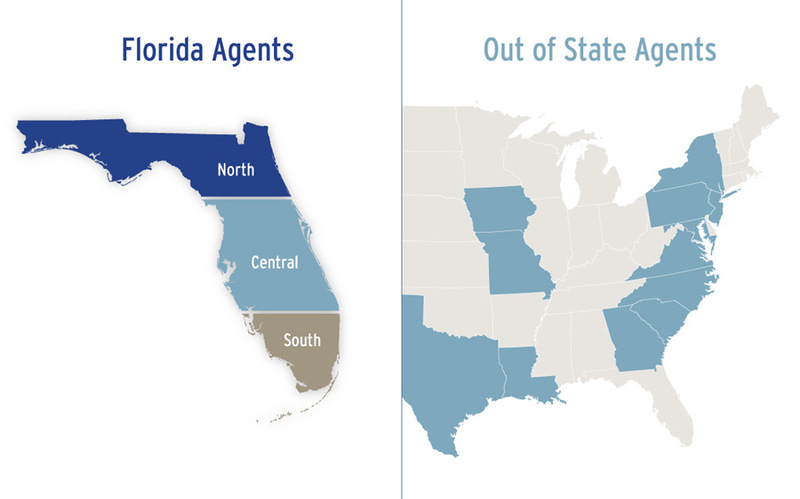 Should you find it difficult to reach one of our agents – or if you don’t get the service you expect, please call our office at (800) 432-3072 ext. 4325 or use the form on our contact page. We want to hear from you.